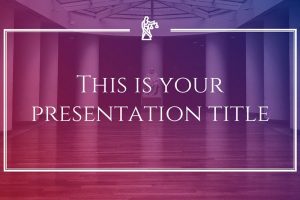 What makes a presentation template cool? 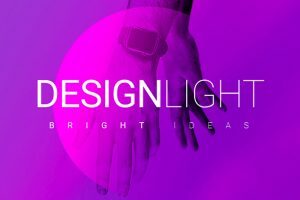 Well, apart from cool meaning temperature, cool could be used as a way to describe something that has a calm vibe and look to it. In addition, this relaxed phrase can also mean awesome. 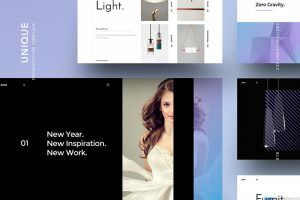 Using any of the Free Cool Presentation Templates that are 100% editable and ready for you to use. 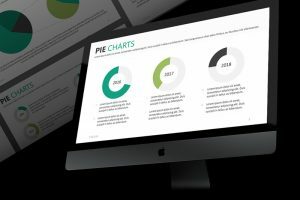 Each presentation is easily editable and uses color to enhance the audiences' attention. 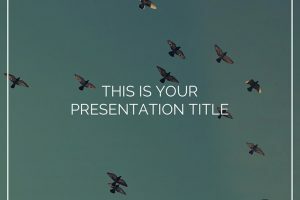 What makes a presentation cool? 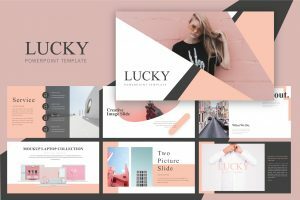 It has nothing to do with temperature, but the colors can give the slides and presentation a cool look with a beautiful mixture of cool colors. 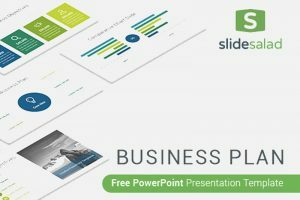 Clean Business Powerpoint Template is a well-designed presentation template that uses a mixture of blue and green. 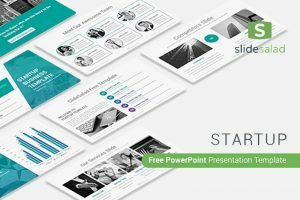 Startup Free Powerpoint Template is a beautifully designed teal presentation. The color teal is such a reserved cool color originating from a blue and green mixture. 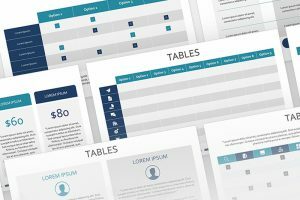 Teal is associated with encouragement, calm, and unique. 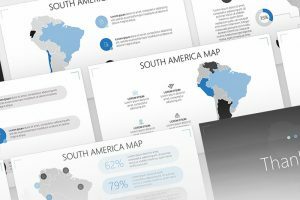 If you want a cool and creative way to represent a location in South America to use in your next presentation, then you should use the South American Free Powerpoint Template to visually enhance the audience’s attention. 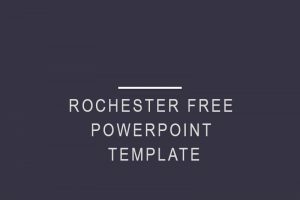 If you are looking for a simple, yet effective presentation template download Rochester Free Powerpoint Template. 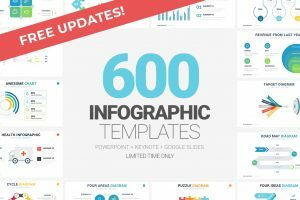 It comes with 25 Powerpoint simple templates for clean and well-designed presentations. 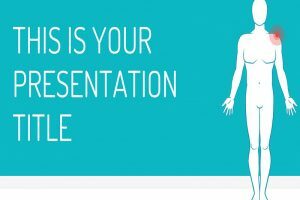 A presentation does not always have to be over the top; sometimes simplicity is the best way to speak to a diverse group. 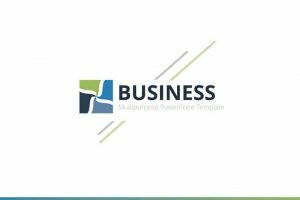 With the ProBusiness Powerpoint Template, you will deliver a simple presentation that is professionally polished.